Nothing beats offering top quality coffee at your Louisville location. Employees will congregate in the break area collaborating and sharing ideas that will drive up productivity. 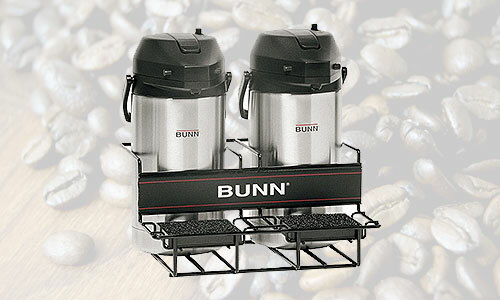 Ensure your coffee service is up to the task with traditional coffee equipment that is anything but old fashioned. These new brewers are sophisticated machines that brew great tasting coffee with the perfect water temperature and premeasured coffee packs. 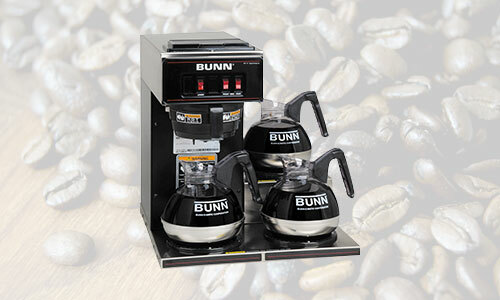 A reliable brewer that holds water at the ideal coffee brewing temperature allowing hot water on demand as well as brewing large amounts of coffee. 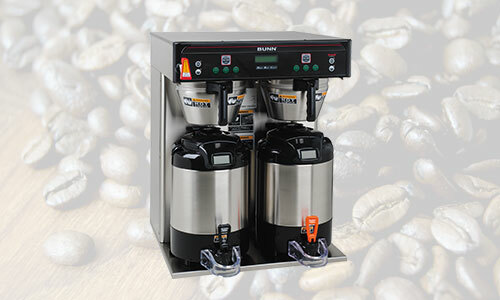 With a three burner unit, brew and warm three different coffee options to ensure you always have some on hand for customers and employees. Brew directly into the air pot, and then transport the coffee to meeting rooms, reception areas or anywhere in the facility. 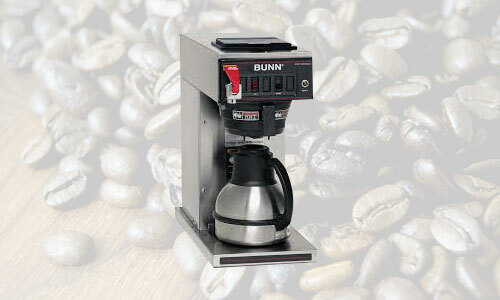 Hire the traditional coffee equipment experts in Louisville — Total Vend at 502.451.0111 or info@totalvend.net.